24 PAWS OF LOVE: Monday Memories/Happy Birthday Puppies!! Today is a very special Monday Memories. Today is the "puppies" 4th Birthday!! Zappa, Fiona, Chance and Blaze. Four years ago today our eyes were opened to the wonder and miracle of ten healthy puppies as entered this world, four of which we have today. Memories we still find ourselves in awe of and have become the bulk of many post for Monday Memories. Today we have a special guest speaker who would like to share his thoughts about that day and the many that have followed....so take it away Daddy! 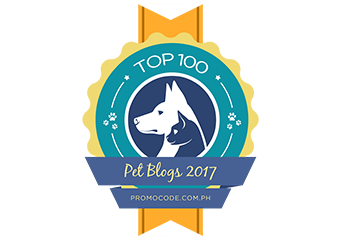 Never would I have ever thought in my wildest dreams that I could be learn as much as I have since that early morning when Brut and Silver's puppies were born. Since that day I have learned more about life and love than I have ever learned before. ZAPPA: The first one we welcomed that early morning as I watched in amazement of his birth. I felt an instant unexplainable bond with Zappa from the moment I took care of him when Mommy Silver didn't know what to do after giving birth. A bond that has continued to grow and deepen as we seem to think alike and have the same personalities, like we are twins. It is hard to put into words this connection between us but that has been there from the first time I touched him, I think Zappa may be my heart dog. 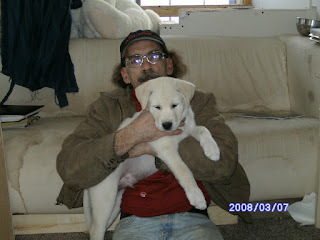 FIONA: Fiona was the last puppy born and when she got stuck in the birthing canal I had to pull her out. Ever since watching her grow from being the runt of the litter to catching up with her siblings we have had a strange, but wonderful relationship. She reminds of someone I know who is trying to tell me something but can't because she is a dog. Fiona always looks at me with those eyes of wanting to tell me something, something she just can't seem to relay to me. On more than one occasion, I have said to my wife that Fiona's sweet, sassy attitude reminds me of my sister who passed away 15 years ago and sometimes it feels like she is right there living through Fiona. BLAZE: We couldn't have picked a better name for the 9th pup, born just before Fiona. It seems as soon as Blaze was able to open her eyes and see what was going on she became the instigator. Blaze was always the last one to go to sleep and was always trying to start something with the other pups. Four years later...she's still the instigator and the last one to go to sleep. When Blaze first came back, I would take her on the job with me and every time I would look out to check on her, she would be lying on the dashboard of the van. She became my Dashboard gGrl. Of course she is the only one of the dogs who could fit on the dashboard. It was these car rides that we bonded as we both tried to heal from the abuse the happened to her with her previous owner and a friendship that continues to grow today. CHANCE: When he was the born, we called him Blue for the blue ribbon to separate him from his two white brothers. He was the second biggest and though I don't remember as much as I wish I did when he was young, but I do remember when Chance came back home to us and the impact it had on me. After Chance left, we would visit once a month and he seemed to be doing OK but when they didn't want him no more was when we noticed how thin he was. For the first few months Chance would be in the front yard, sitting by the fence, just looking. Looking for something or someone. He was glad to be with us, but you could tell he missed his first owner, a boy. He was so sad and it took some time for him to accept the boy wasn't coming. It was a blessing for all of us that Blaze had been returned and that Chance was with his favorite sister again and he began to come around. Now Chance/Blue isn't Blue anymore and is doing well. He is my Scooby Doo dog, goofy, serious and full of love. Thanks for ROCKING our world!! You guys ROCK at being a MOM and DAD! Happy Birthday wishes for all of your sweet pups!! Four birthdays at one time! Lots a lot of birthday cake! I'm glad this day brings you such happy memories. Thanks for sharing them with us. Beautifully written; you can feel the love in the words. Happiest of Birthdays! WOw! All those birthdays at one time! Yay!! Happy Birthday to Fiona, Zappa, Blaze and Chance! Here's to many more happy years together!!! Happy Birthday! I love how you've described your bonds with each of them and their personalities. It shows how much you both love these wonderful dogs. 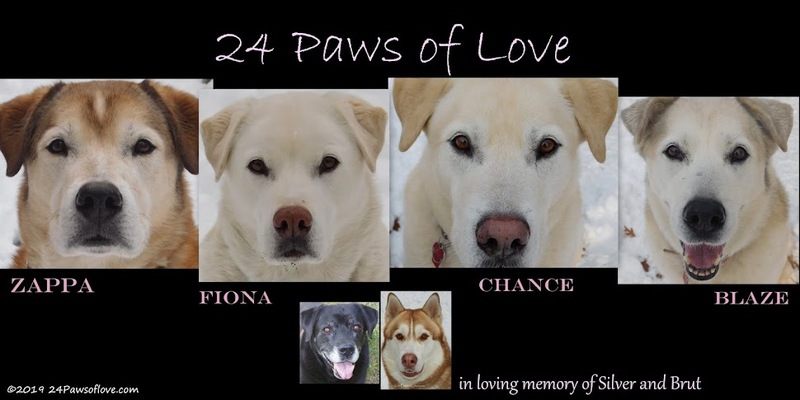 What a wonderful tribute to Fiona, Zappa, Blaze and Chance's on the day of their 4th birthday. They are truly loved! 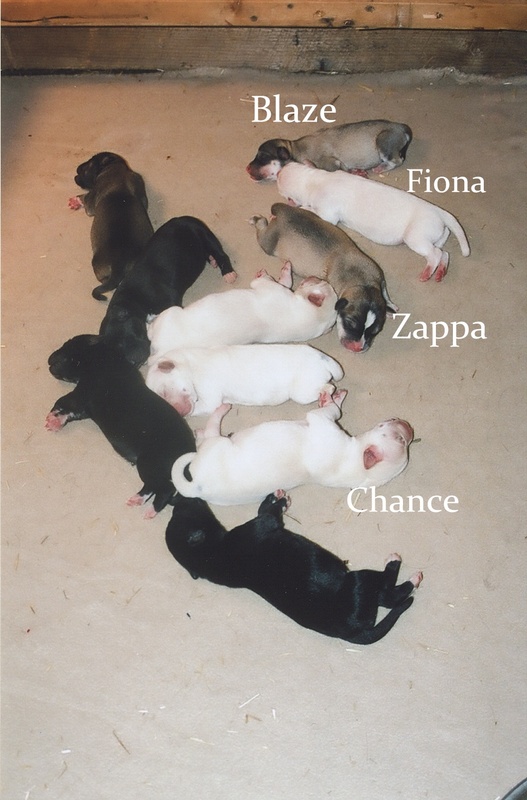 Happy birthday, Fiona, Blaze, Zappa and Chance! !